Are you searching for private turnkey home? 3350 Georgia Cir could be a great option for you. 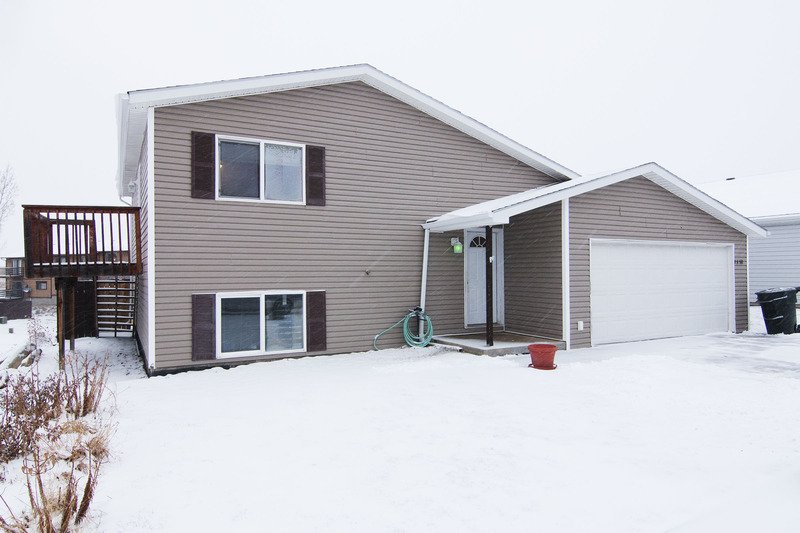 Built in 2006, this home sits at a fully finished 1,632 sq ft. 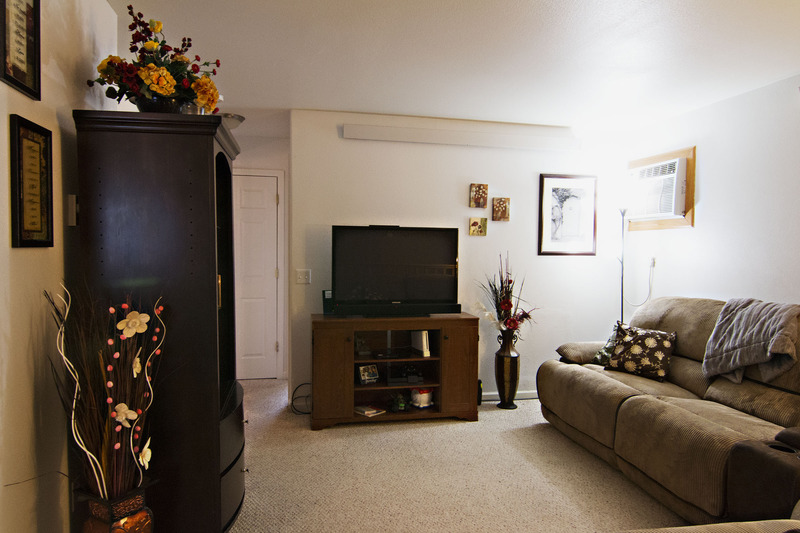 This charming layout features 3 large bedrooms and 2 bathrooms throughout the two story home. 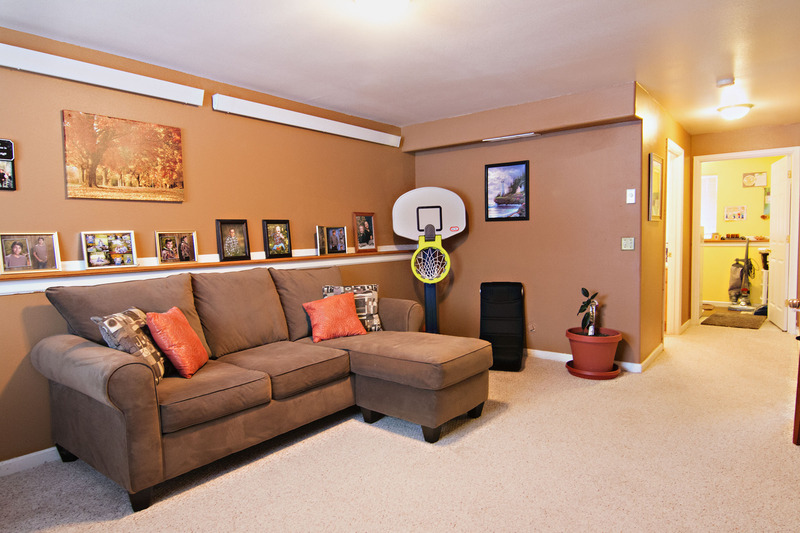 With a finished basement, the home offers two living spaces, one on each floor. It’s desireable and undoubtedly very well maintained. 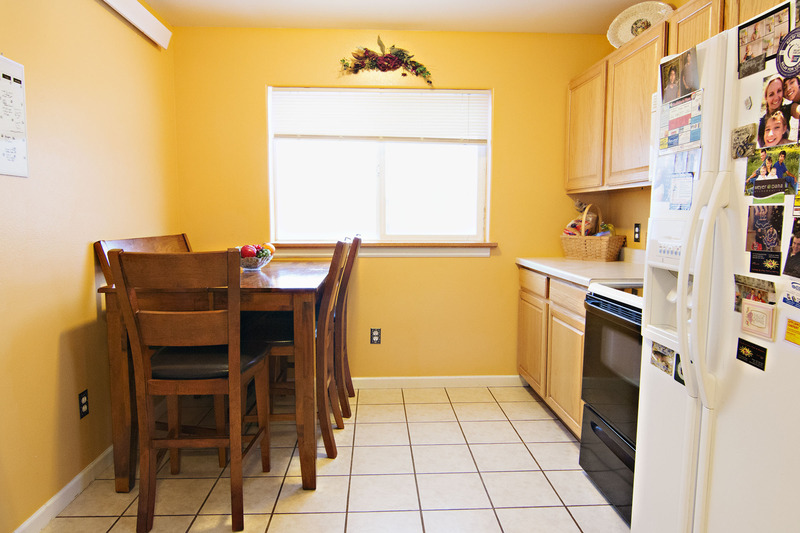 You’ll find tile floors in the kitchen and bathrooms. The large, fully fenced backyard is perfect for entertaining, easily accessible by the deck on the side of the home. 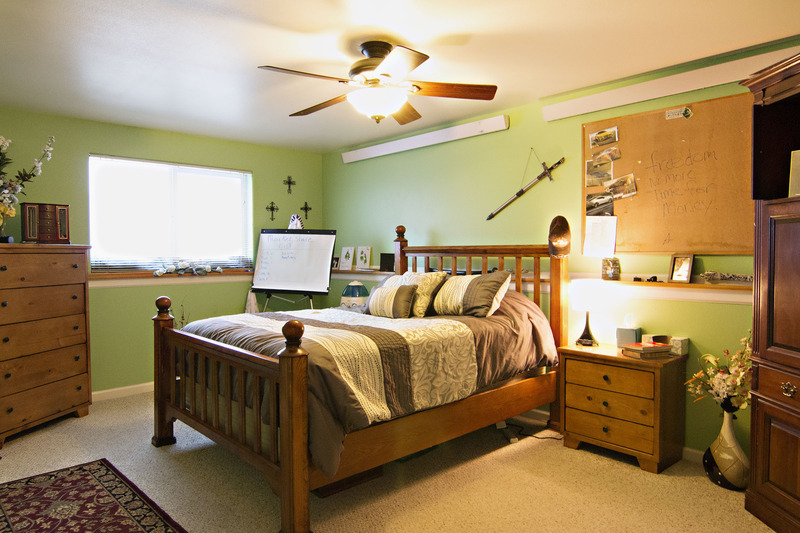 An attached two car garage offers ample storage space. There is also extra parking in the front of the house. It is conveniently tucked away on a large lot in Westover Hills, only a moments drive from the amenities that our town has to offer. So if you’re on the hunt for a turnkey two level home, take a look at this gem tucked away in Westover Hills.